Montala is Alviera’s mountainside residential development nestled in a unique landscape and built for the active lifestyle. A 40-hectare residential development nestled in the highlands of Alviera, Montala is a picturesque mountainside community set to be an exciting haven featuring a house and lot for sale Pampanga that offers an eco-active lifestyle complemented by an array of modern-day conveniences. Montala’s unique landscape backdrop allows its residences to enjoy breathtaking mountain views while in the comfort of their homes. The concept of “urban living naturally” is captured by the community’s close integration with the natural environment. Its acreage style park along the rows of low-density houses and lots makes it one of a kind residential community in Pampanga. Montala Alviera provides an intimate yet highly interactive neighborhood experience where everyone can enjoy the outdoors through nature-inspired amenities. Here, everything an active lifestyle requires is available, with recreational facilities including a clubhouse equipped with a function room with pantry, a game room, and vast pool areas. For outdoor activities, residents have access to a lap pool. There is also a children’s pool for kids who enjoy splashing in the water. Adults can get refreshments while longing in the pool deck. 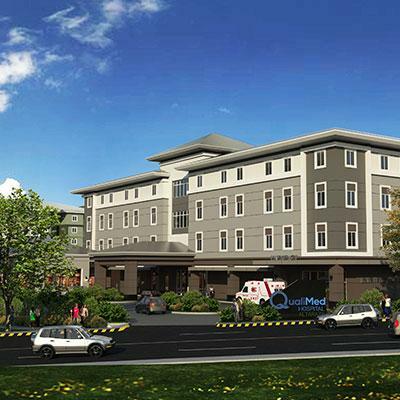 Montala also encapsulates the fun and excitement of wholesome family life in Pampanga. The kids’ play area is available for small girls and boys in the community to bond and connect. The basketball court is also open for those who want to practice shooting hoops and wish to improve their performance. For relaxation and slow-paced activities, the fitness trails, view deck, meditation areas, and picnic grounds are open for use. Get inspired by the beautiful outdoor grounds. Meet neighbors and build new friendships by spending the afternoon on the picnic grounds. Montala Alviera also includes a variety of indoor amenities a few steps from your house and lot. Besides hosting functions in the clubhouse, the community can lead their guests to enjoy the comfort of the lounge area. There is also a function room that comes with a pantry to limit running around the place to serve the family’s favorite meals. Restrooms, as well as indoor shower facilities, are also in the area to provide the utmost comfort and convenience. Most of all, the residents of Montala can relax knowing the community is secured and guarded. Montala has a security and maintenance staff to ensure the safety of everyone including the properties in the area. The Admin Office and Staff Area are also highly accessible to assist the community and prioritize any concerns. With Montala by Alveo, the master plan reflects the priorities of its future residents. A low-density, horizontal sprawl with maximum breathing space, where views and the constant flow of the breeze will be unobstructed. Nearly half of the total land area will be for gardens, pocket parks, open fields and road networks with ample easements. Montala is designed to be intimate, to foster a happy vibe of neighborly coexistence. With fully-equipped clubhouse and nature-inspired amenities, where one can cultivate a healthy sense of community and social interaction without straying far from their Pampanga house and lot. Montala is located in the north-west area of Alviera in Porac, a first-class municipality in Pampanga. Among Alviera’s hallmarks as a new urban hub is its proximity to established cities – the bustling Angeles City a mere 20 minutes (or 16.2 kilometers) to the northwest, and it is just under half an hour’s drive (or 23 kilometers) to the capital city of San Fernando to the southeast — as well as its accessibility via major highways such as the TPLEX, SCTEX and NLEX, and local roads. The residential community is also near schools, churches, hospitals, and commercial establishments. 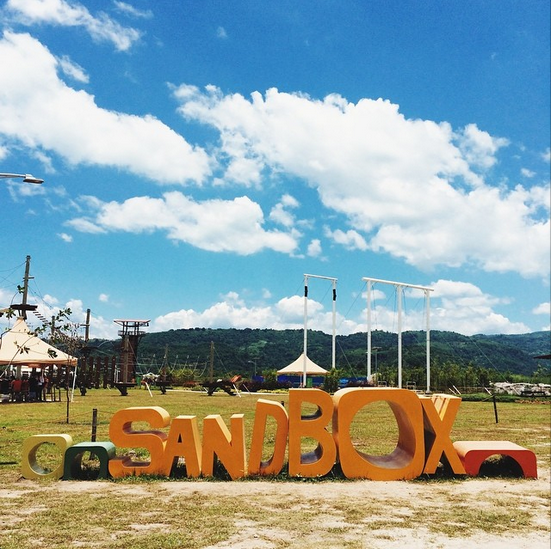 It is also a drive away from Clark Airfield and Subic Freeport giving the residents an opportunity to explore the flair of contemporary Asian living. It is the gateway to numerous tourist destinations in the North—from the mountains in Baguio to the salty waters of La Union. 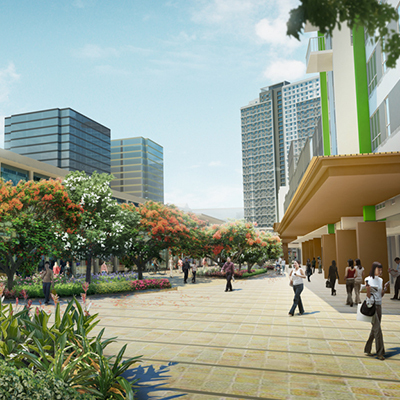 For business opportunities, Montala is close to Nueva Ecija and the bustling Quezon City. The best part about living in Montala Alviera is the breathtaking view of Mt. Arayat and Mt. Pinatubo. The community sits on top of flat and rolling terrains providing the perfect climate for various outdoor pursuits and lifestyle choices. Moreover, the geographical setting brings residents closer to the freshness coming from nature. Whether it is the cool breeze of the fresh air or the wonders of natural formation, Montala is the place to be for a living environment that integrates nature and urban convenience. Montala is a 40-hectare development that has a total of 784 prime residential lots. The mixed-use development in Pampanga features contemporary Asian house and lot allowing residents to enjoy their private living spaces. Montala brings to life the vibrant lifestyle of urban living by bringing retail shops and business districts closer to people in the North. It combines the endless opportunities of an eco-active community while setting the standard for iconic and timeless residential development. Indeed, Montala is the ideal haven in the province of Pampanga. Besides accessibility, it offers a place to recharge the mind and the body. It also energizes the spirit through its natural backdrop and well-thought architecture emphasizing the Asian aesthetic. 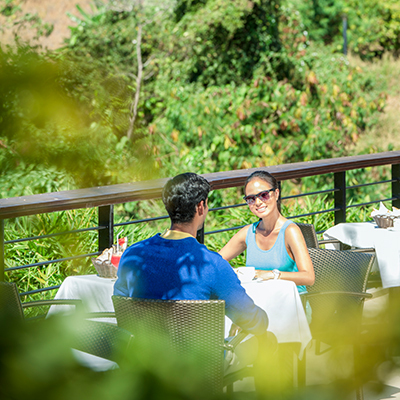 Montala also comes with indoor and outdoor amenities for quality time with loved ones. As Montala is part of Alviera, it prides itself of its sustainability features. The community has a Materials Recovery Facility (MRF) and various energy conservation features. Its dedicated property management team maintains tree-shaded parks and pedestrian walkways. The residential development also takes advantage of natural ventilation and lighting. The open areas and other patches of green are all available for residents to visit and use. Rest assured, Montala by Alveo guarantees peace of mind. The dedicated team behind the community’s daily services, upkeep, and security ensure the safety of properties and residents for years to come. Choose a home that fits your lifestyle whether it’s Ayala Land Premier’s luxurious properties, Alveo’s innovative living concepts or lifestyle essentials from Avida. The brands will cater to mid to high-end market.